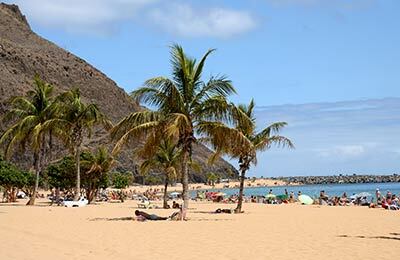 Book a cheap ferry to La Palma. All La Palma ferry routes and companies. 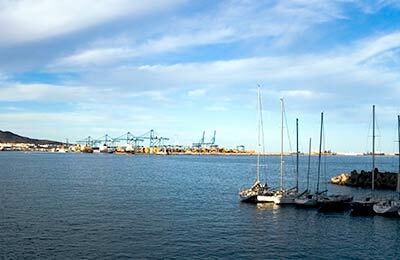 You can use AFerry to book ferries to La Palma, including ferries to and from Santa Cruz de La Palma port. Using AFerry will always get a great deal on your ferry to La Palma. See below for timetables and the latest special offers. Booking a La Palma ferry couldn't be easier with AFerry - just use the booking form at the top of the page. La Palma is the most north-westerly of the Canary Islands, and is the 3rd largest of the islands, offering some truly beautiful scenery. It is one of the more popular islands for tourists, with plenty to do and see for everyone. With natural beauty, one of the best skies in the world for star gazing and an abundance of activities to enjoy, La Palma is a superb holiday destination for couples, friends and families. Like all the Canary Islands La Palma is a volcanic ocean island. The volcano is around 4 miles above sea level, and can be reached via a road. At the top you will find the Roque de los Muchachos Observatory, which is one of the best in the world. It is open to the public for visits, but please check opening times before visiting. Coach and hiking tours are popular excursions on the island, giving you the opportunity to explore some of the most popular areas of La Plama, including towns and scenic routes. There are numerous tour companies that offer hikes around the island, including a hike to the top of the volcano. 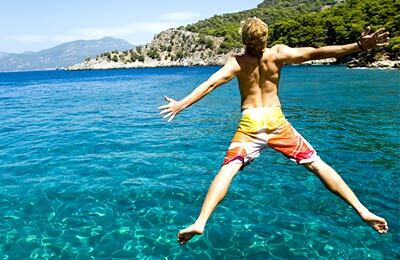 La Palma offers an array of water activities including paragliding, snorkelling and for the more adventurous scuba diving. There are numerous diving spots where caves, canyons and tunnels can be explored. You will also encounter various species of fish during your exploration. The Island is interconnected with Spain and the rest of islands, with direct ferries to Tenerife and La Gomera. La Palma's port is Santa Cruz de la Palma.